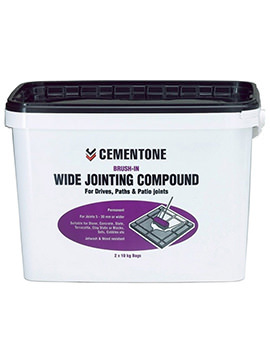 Jointing Compound are composed of a polymers and sand that bind together when exposed to air. 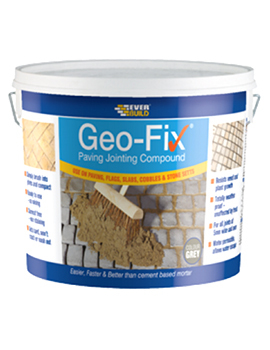 Can easily replace traditional mortars and gives a solid joint, that is weed proof and washing proof. Easy to use single component that requires no mixing or special equipment. 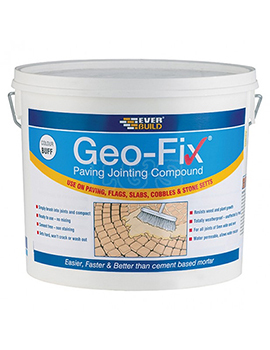 For that perfect finish, you must ensure that the joints and paving are dry with no traces of grease, oil or loose materials. The product must be completely cured throughout the joint before being exposed to water or moisture, while also being protected from rain. 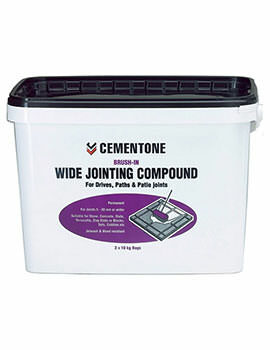 At Buildworld, we stock jointing compounds from Everbuild, Cementone for study joints that offer great value.